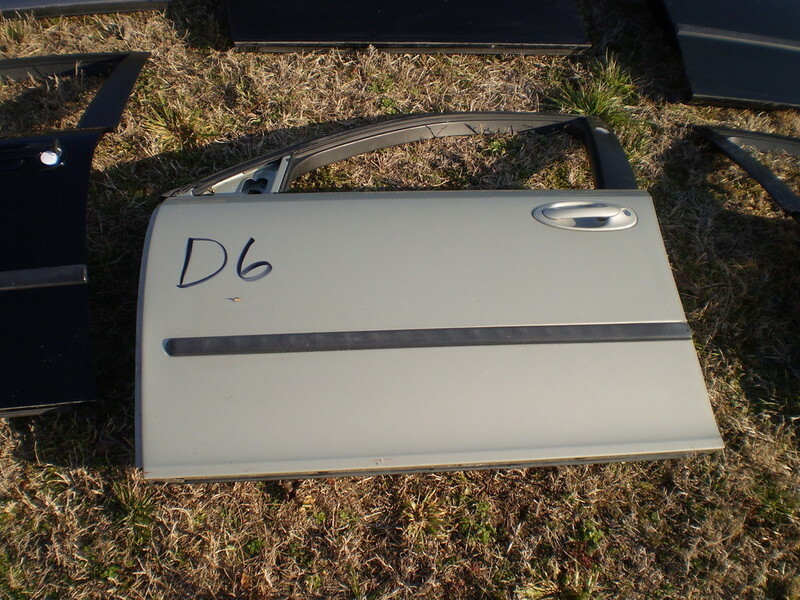 -6 pin connector for automatic pinching. 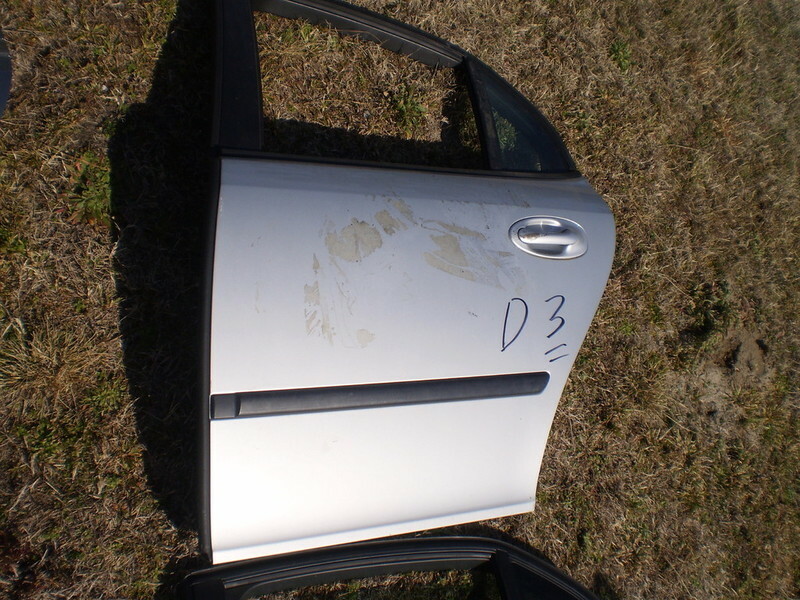 -2 pin for normal window motor. 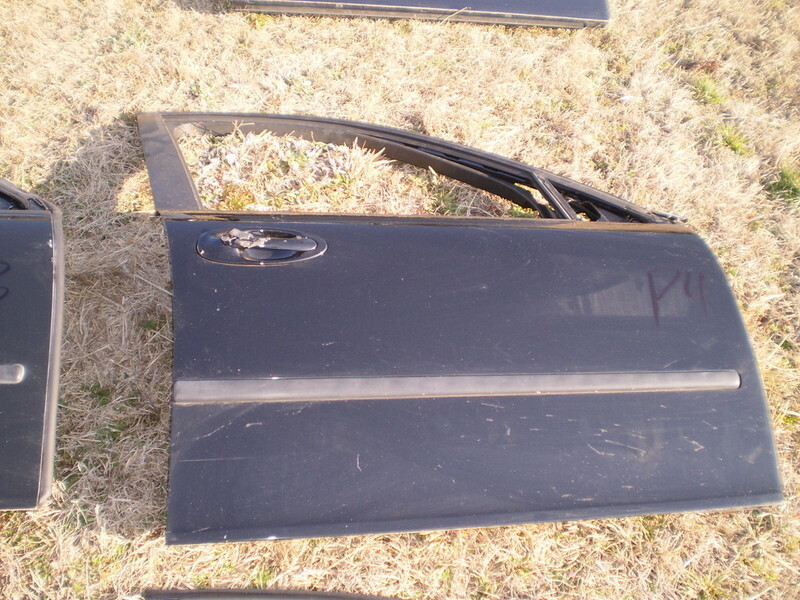 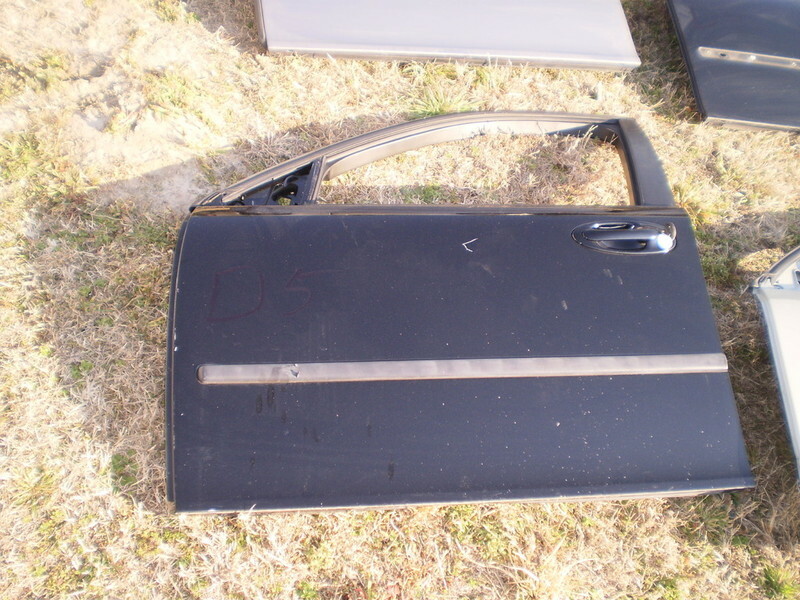 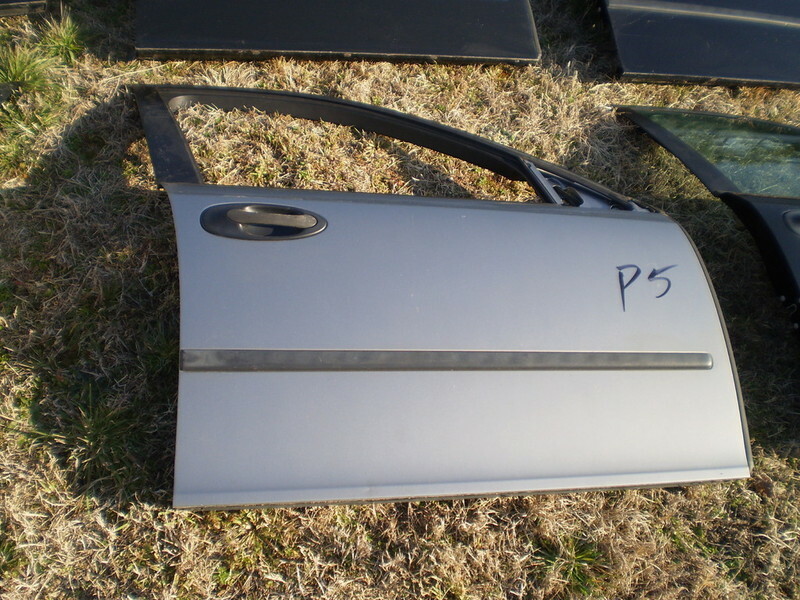 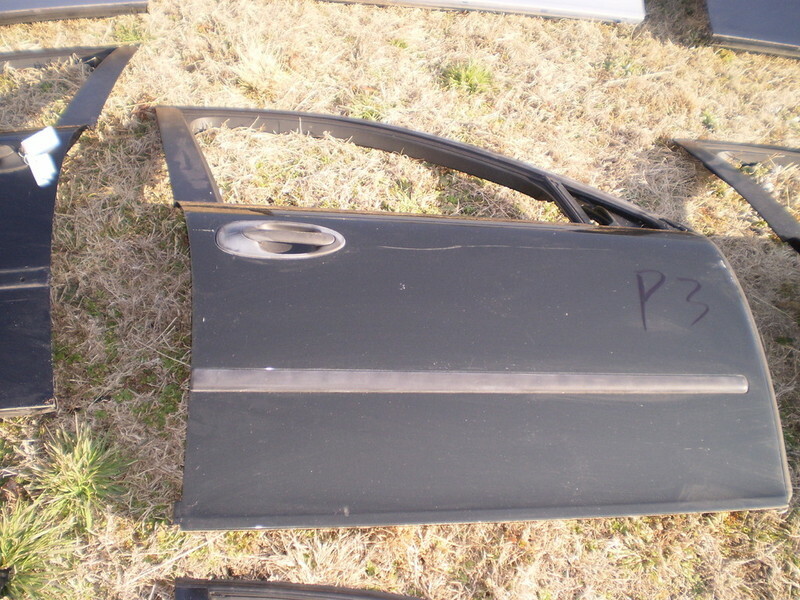 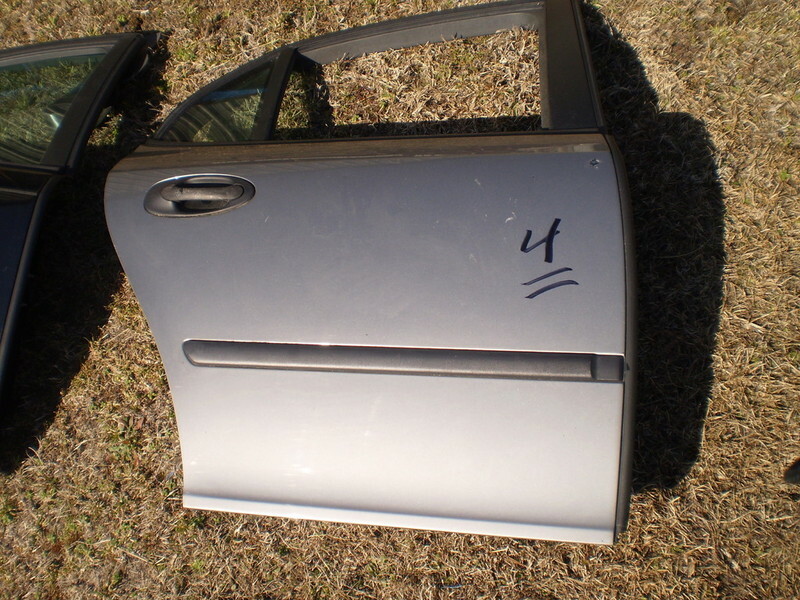 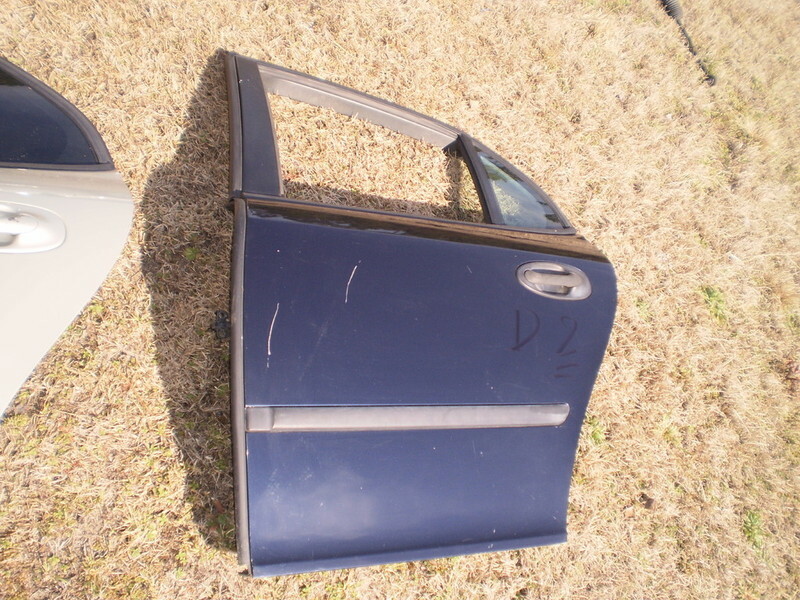 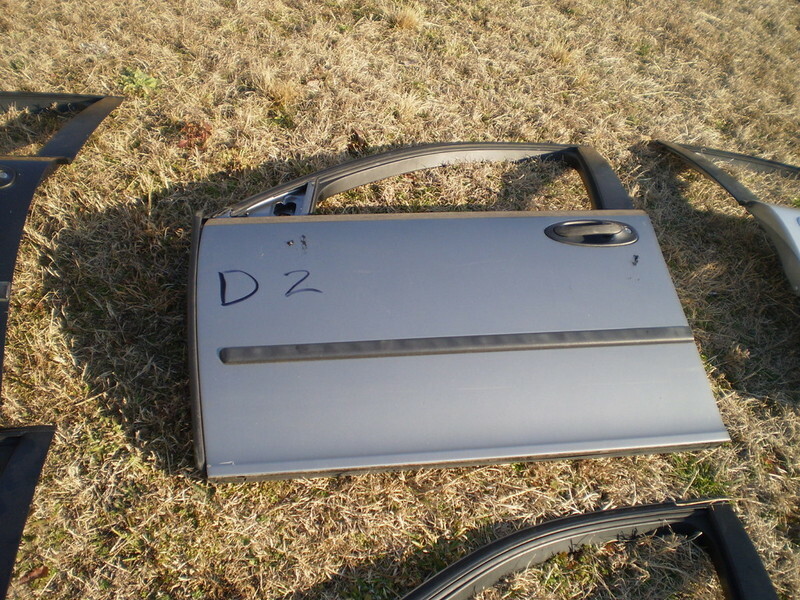 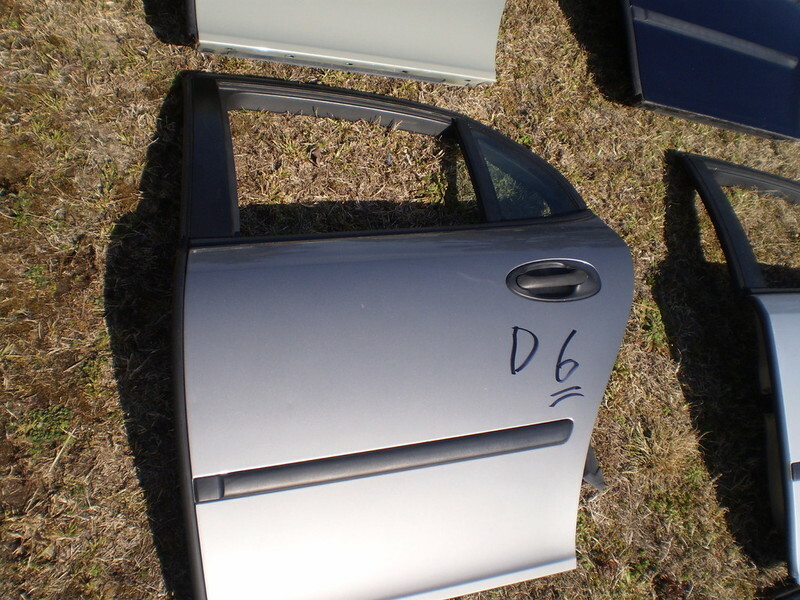 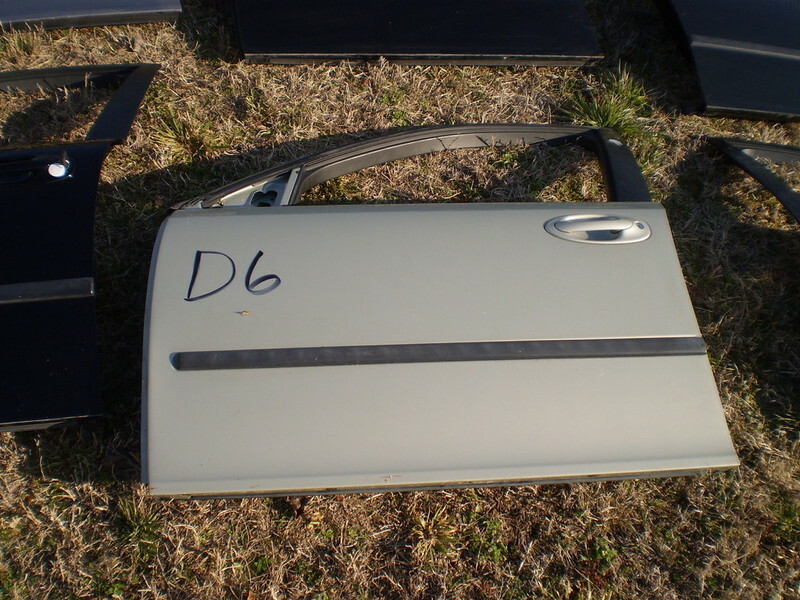 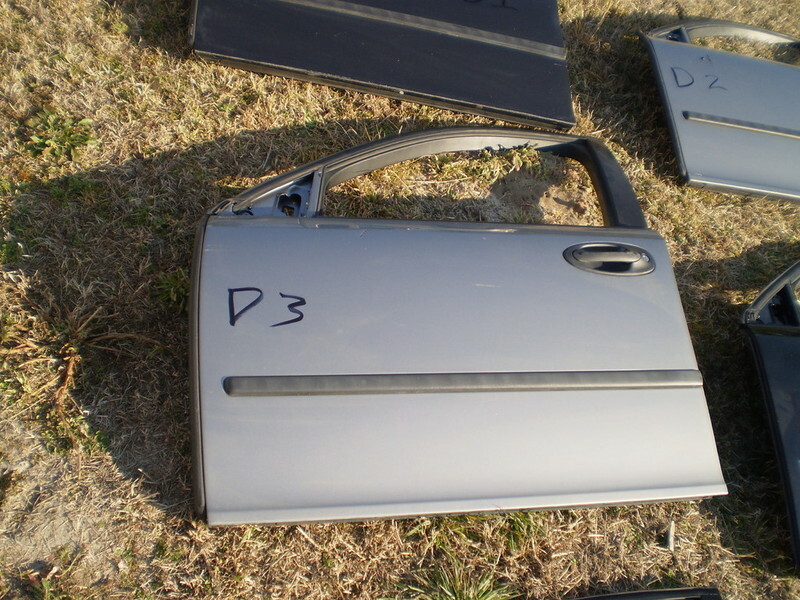 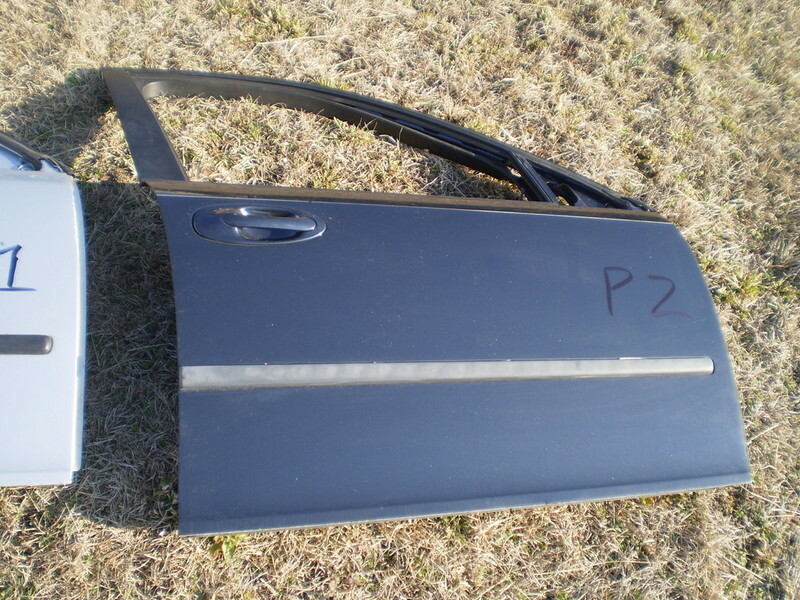 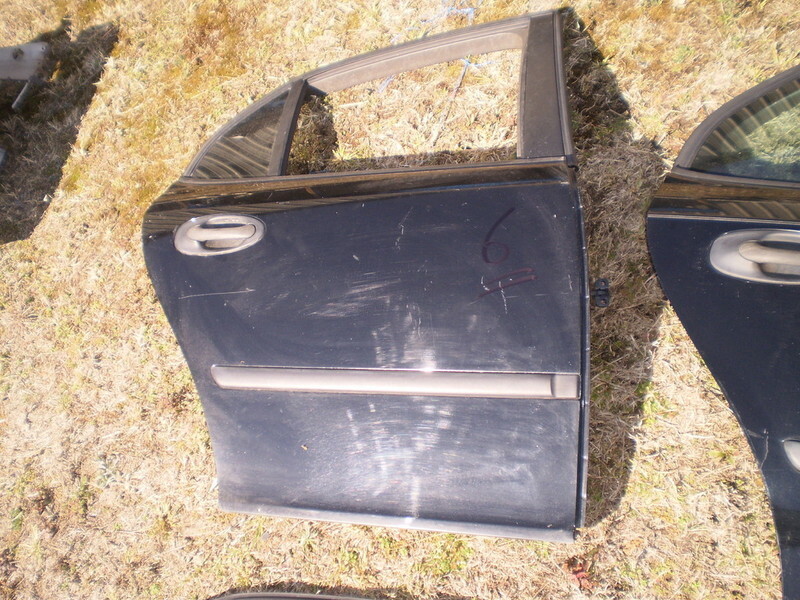 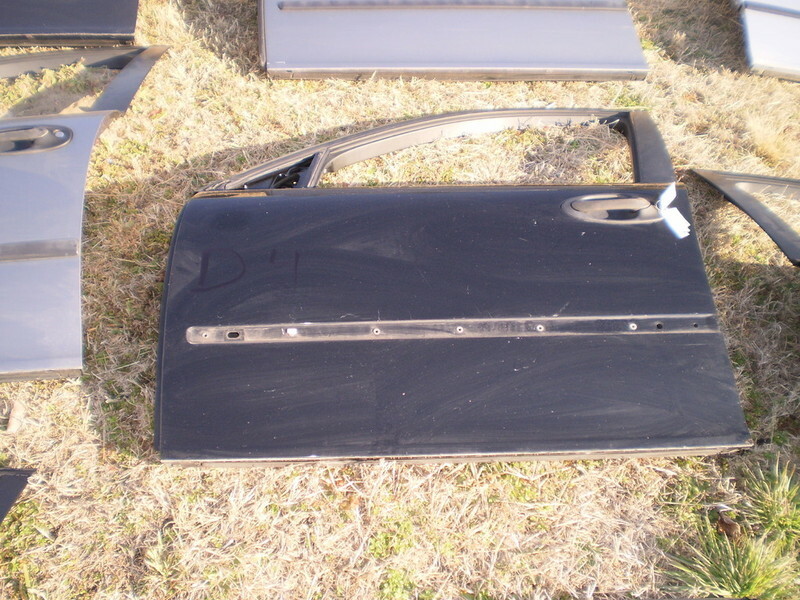 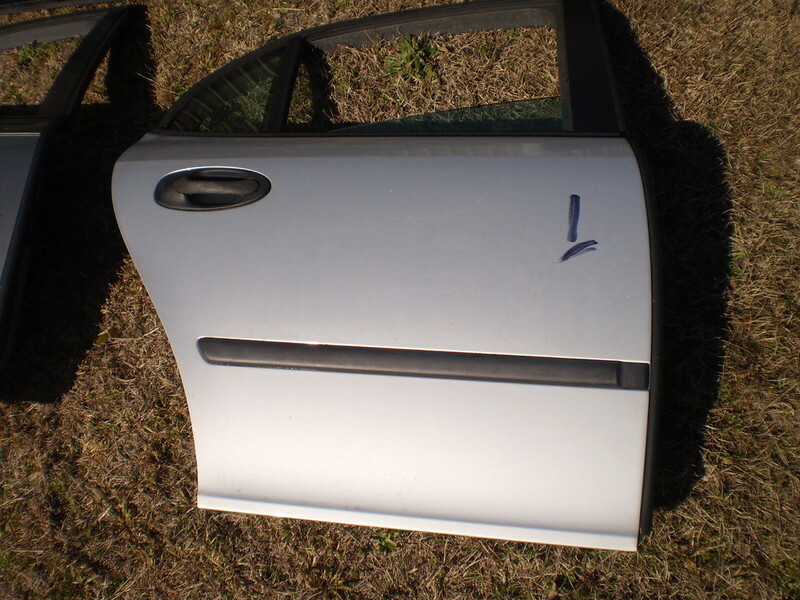 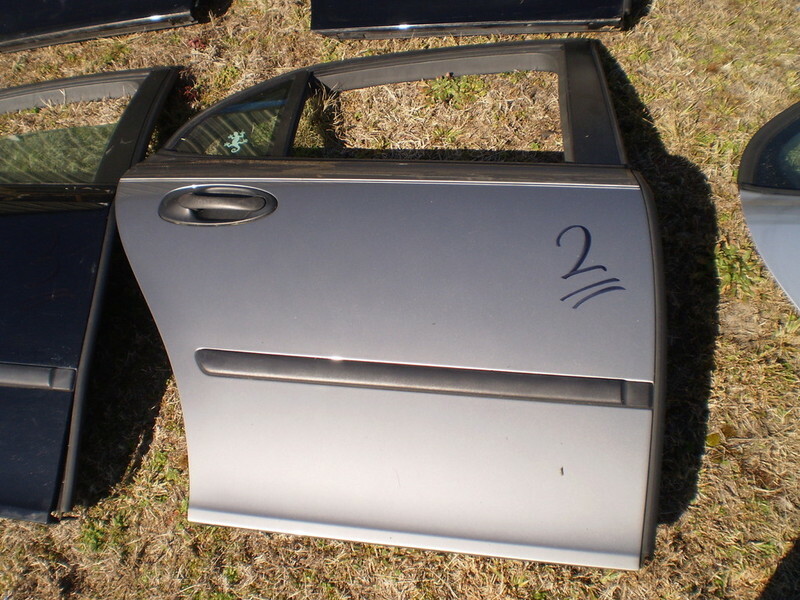 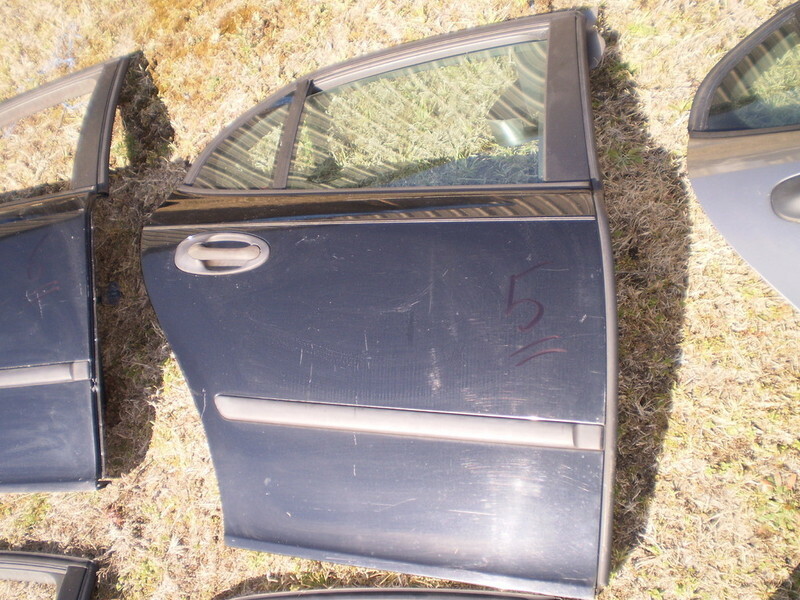 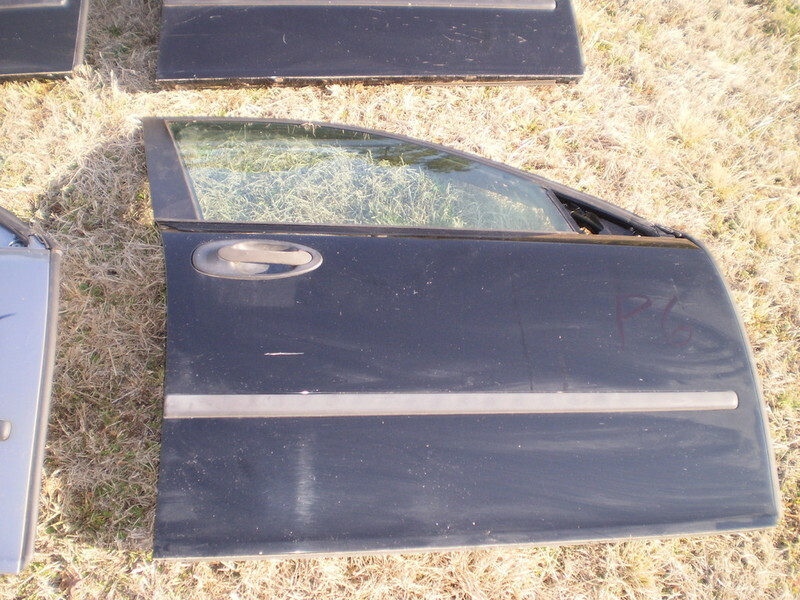 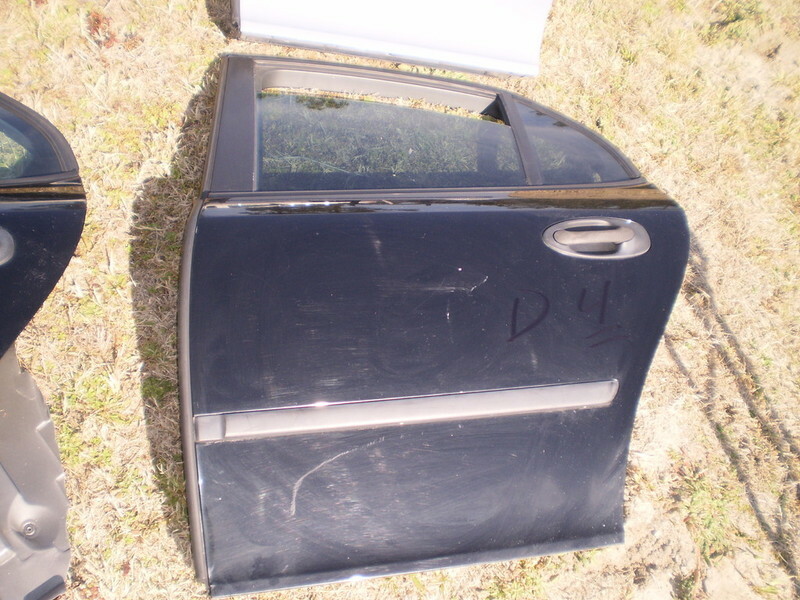 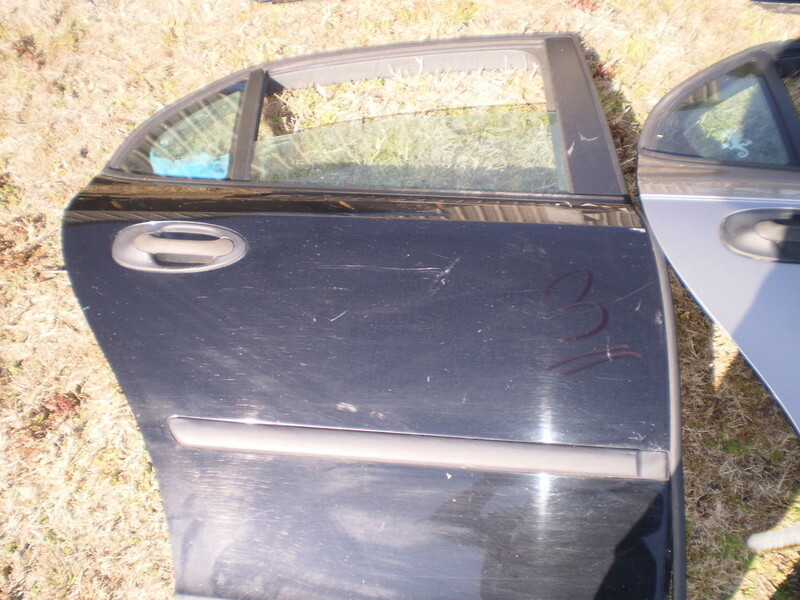 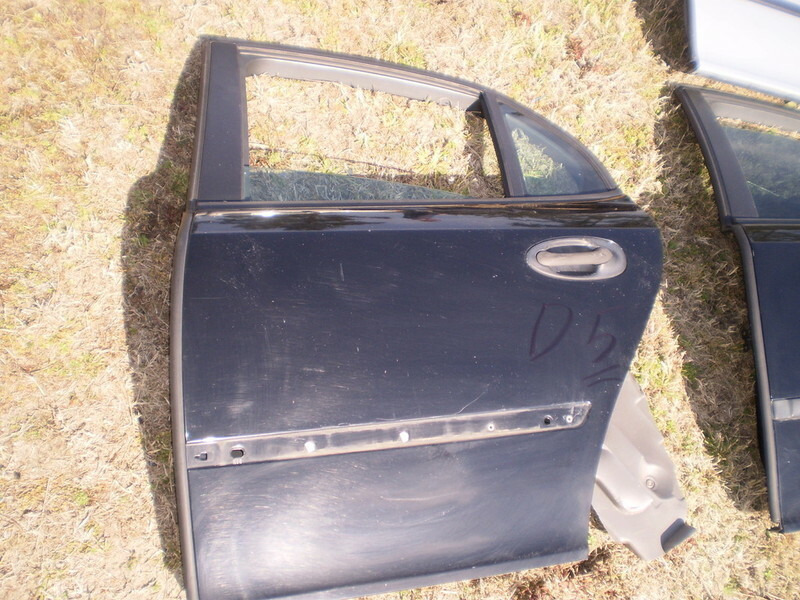 03-06 SAAB 9-3 We have several door panels for sale! 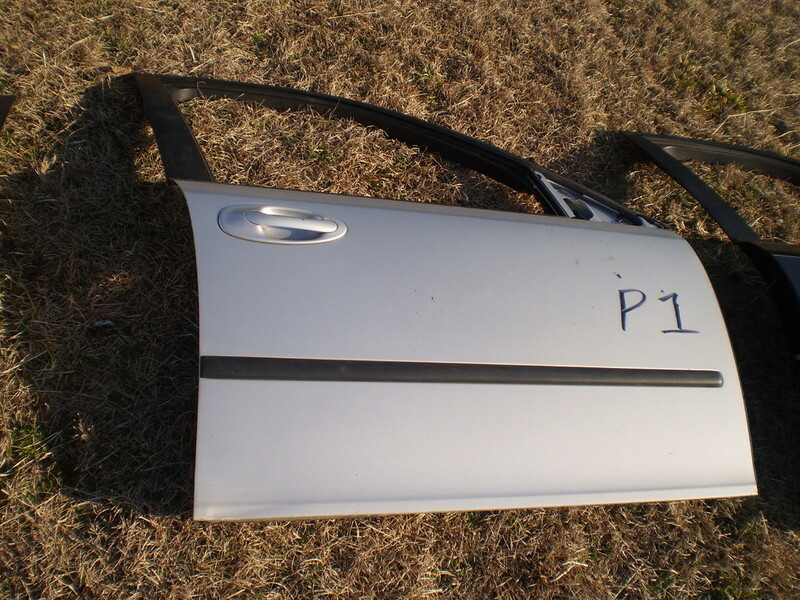 Driver,OR passenger side, front OR rear! 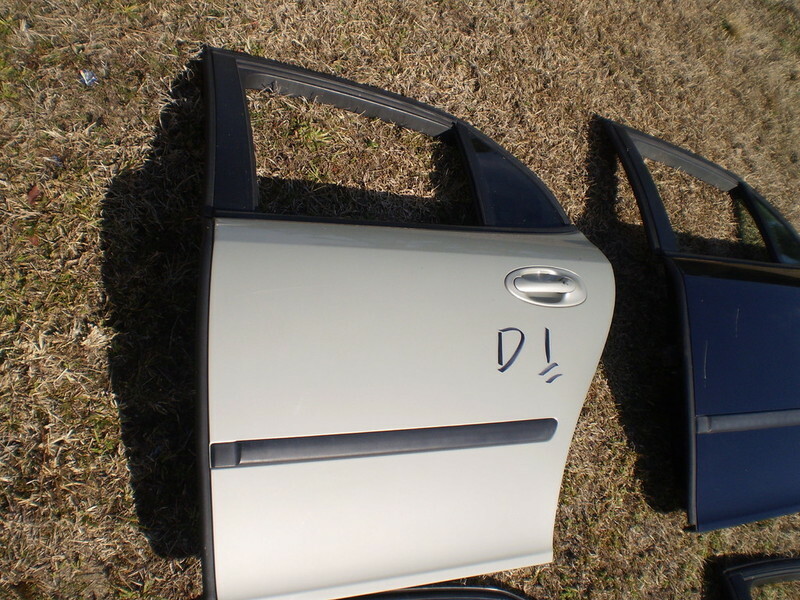 Call Barry for color availability and details.